BACK ON MARKET - Due to Buyer Financing & Prior to Inspections.Welcome Home! 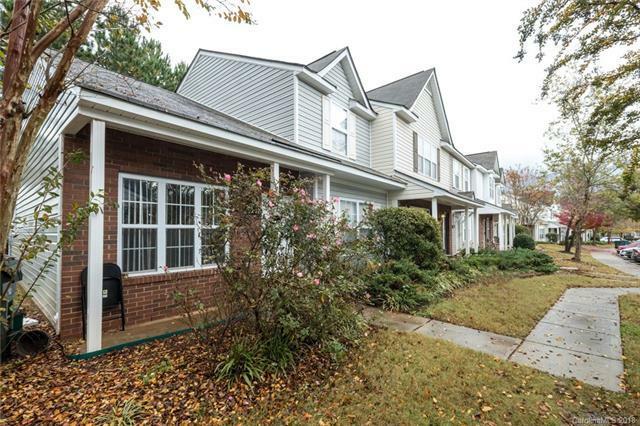 Enjoy this beautifully maintained end unit tucked away in Kimmerly Woods. Featuring an open layout & BRAND NEW carpet, this home is ready for it's new owners! HOA includes access to community pool!! Great opportunity for both First Time Home Buyers or Investors. There is no rental cap in Kimmerly Woods - INVESTORS WELCOME! Similar townhome recently rented for $1,195 per month.